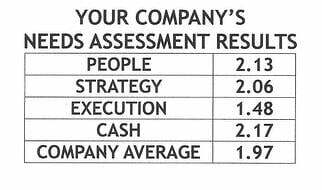 Can a business with lousy service reverse their strategy to become fanatical about customer support? 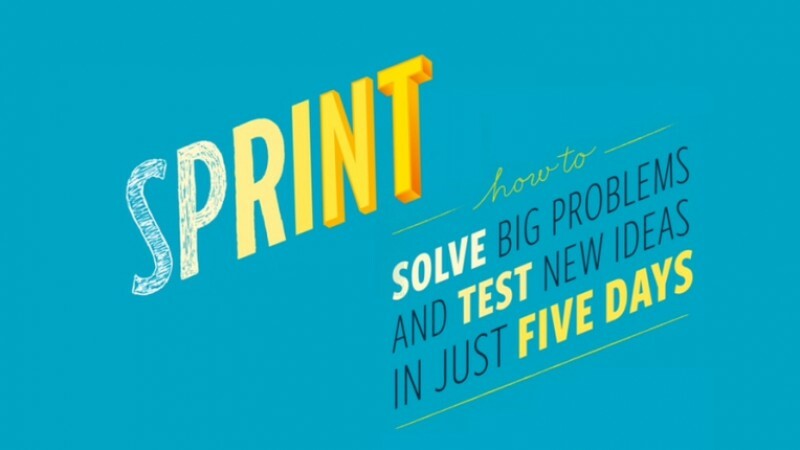 Solve Big Problems, Test New Ideas in Just Five Days - Sprint! Sprint: How to Solve Big Problems and Test New Ideas in Just Five Days by Jake Knapp, John Zeratsky, and Braden Kowitz, sounds like an impossible task. 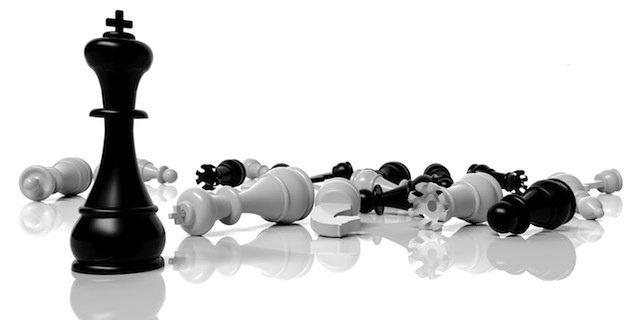 No one would start to play a competitive game without knowing how to win.